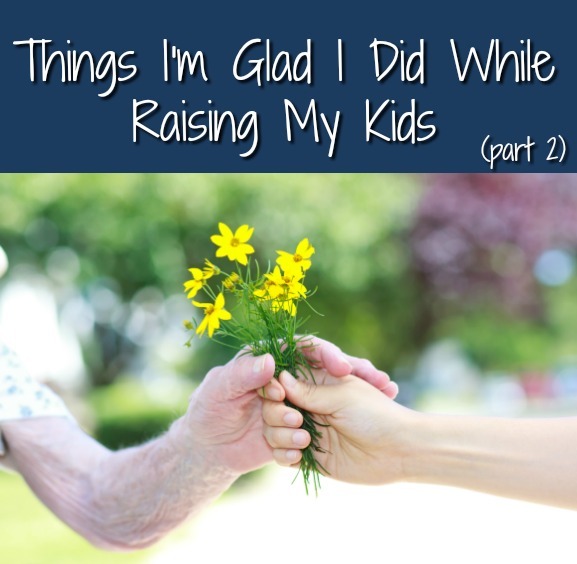 As a really young mom, my kids were born pretty close together, and I didn’t have much time for anything but my kids. But as some of the kids got a little older, God impressed upon me that I needed to teach my kids to serve others. Sometimes that’s best learned through doing. There was an elderly couple who used to come to our church. They had been missionaries to Germany during the time just before World War II . We invited them to our home for dinner one day and began to get to know them. Soon after that, the man, who had diabetes, had to have his leg amputated and their visits to church become less frequent. We would watch for them to arrive each week, though, and we’d help to wheel Mr. Hutchinson in to church as it was a bit hard for his wife to do that. Then we began to visit them. I would always take Laura with me. She was about 10 years old. I’d talk with her on the way out to their house (they lived about an hour from us) about how to listen for hints of things they liked or things they needed to have done that we might be able to do. 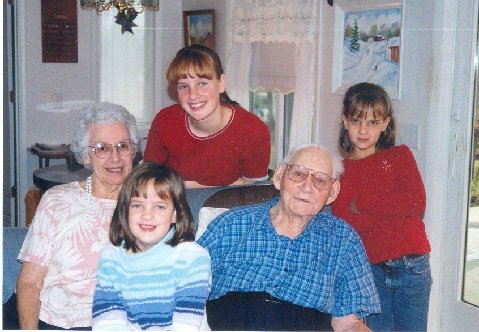 Aunt Lillie, as we called her, would often ask Laura to play her a song on the piano when we visited.